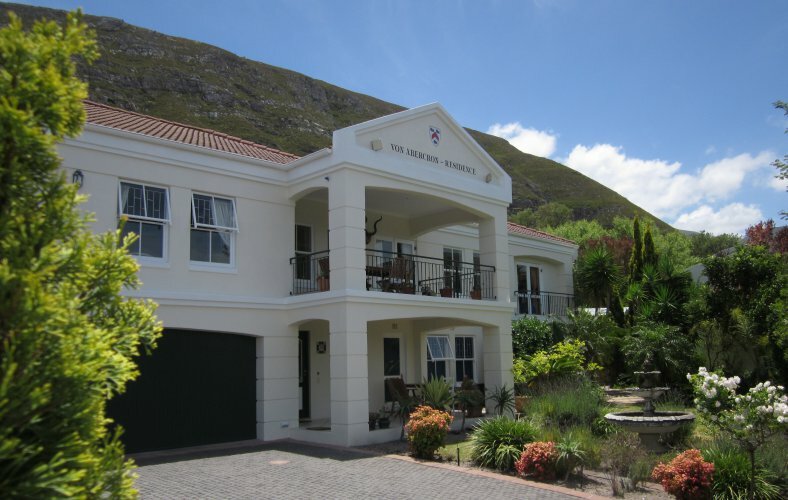 VON ABERCRON RESIDENCE with a personal touch of German Royalty and flair in Hermanus is well situated directly above the Hermanus Golf Course and adjacent to Fernkloof Nature Reserve with magnificent panoramic mountain and sea views and easy to find directions. It’s only a few minutes to the centre of Hermanus and the best place to watch whales. 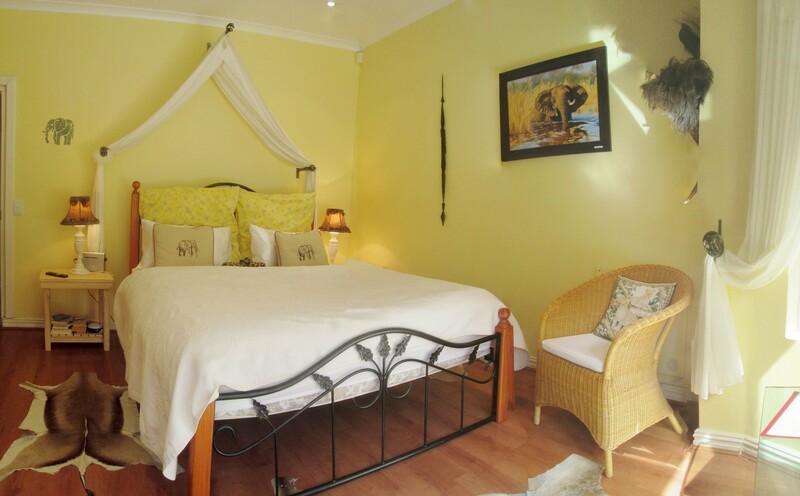 Our house have 2 double bedrooms each with bathroom ensuite, 2 apartments and/or self-catering apartments (fully equipped). Each room is individually furnished and decorated. We serve your breakfast in our breakfast room or under our lapa in the garden. 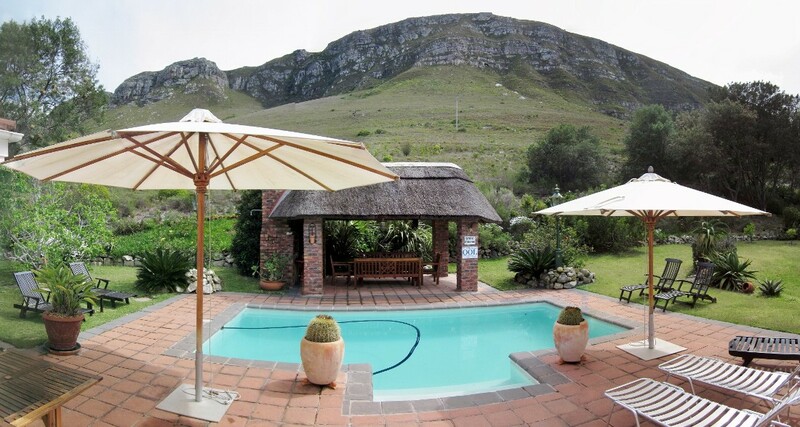 Or you could use our covered stoep with a panoramic scenery over the golf course to Walker Bay. All rooms at Von Abercron Residence are spacious with either see or mountain views. Each room has been uniquely styled and equiped with everything where your every day's need will be catered for. Petra von Abercron were just tourists when they visited South Africa for the first time in 2001 and instantly fell in love with Hermanus. The dream to emigrate to this wonderful country started from the very beginning. 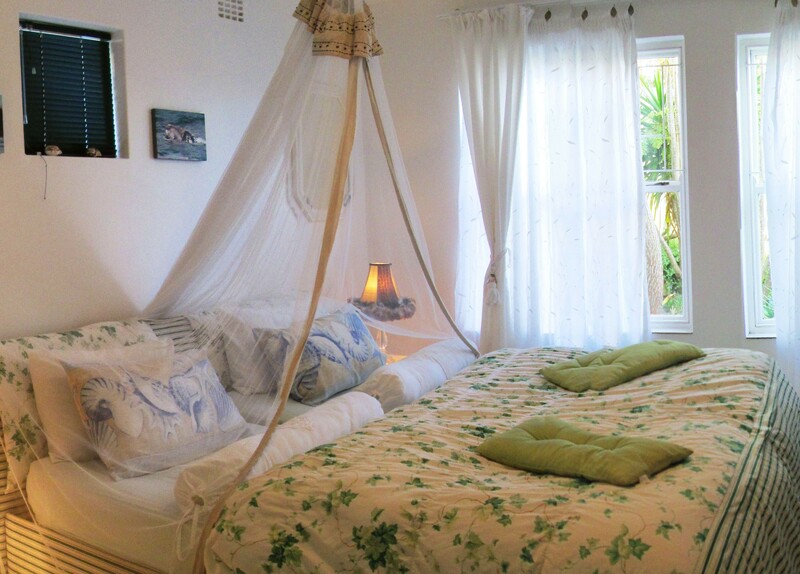 Within 14 days, that dream took shape when she decided to run a guest house in Hermanus. Her vision was to offer as well a luxurious and relaxing place as a second home far from home.